Professional rental valuation and assessment at no charge. FREE advertising on www.daft.ie (with exception to premium ads) and our in-house accommodation listing to include digital photographs of your property. Advertising in our local newspaper, other property websites, direct mailing etc. (cost to be borne by the landlord). ‘To Let’ board erected at the property (if requested). Property viewed as many times as necessary until a suitable tenant is sourced. Obtain and check references of prospective tenants and seek approval from the landlord (if instructed). Collect security deposit & first months rental instalments from the tenant. Detailed inventory of property contents, forming part of the Lease Agreement. Take ESB & other utility readings on the day the tenants move into the property & transfer the utility bill into the tenant’s name. Prepare Tenancy Agreements for signing by the tenant at the rented property and have this witnessed by our Letting Negotiator. RTB: Landlords are now legally obliged to register each tenancy with the Residential Tenancies Board (RTB). A fee of €90 is payable to the RTB by the landlord for each tenancy. We will organise the paperwork & registration within the appropriate timeframe set out by RTB to ensure that the landlord does not incur any penalties or fines. The property becomes the responsibility of the landlord to manage once the tenants take occupancy. At the end of the tenancy, we can offer a lease renewal or a re-let service, if you so wish. Where a property is taken off the market by the landlord prior to letting by our agency, we require the landlord to inform us at the earliest opportunity. KMPM operates a “NO LET – NO LETTING FEE” basis. 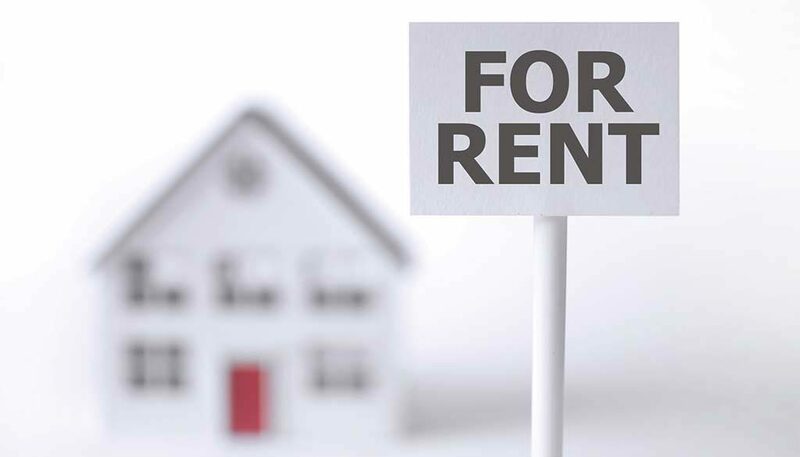 The landlord is responsible for the outstanding costs incurred, including advertising, keys cut and any prepartion costs prior to advertising the property. Our letting fee for the above is at the rate of 7.00% plus vat on the lease rental period. How Can KMPM Help You? Contact KMPM Today To Learn More About Our Unique Approach To Lettings, Property And Block Management. © Copyright 2019 / KMPM. All Rights Reserved.